Nice lot in Sunny Hills Golf Course. All measurements are approximate. Please measure if important. 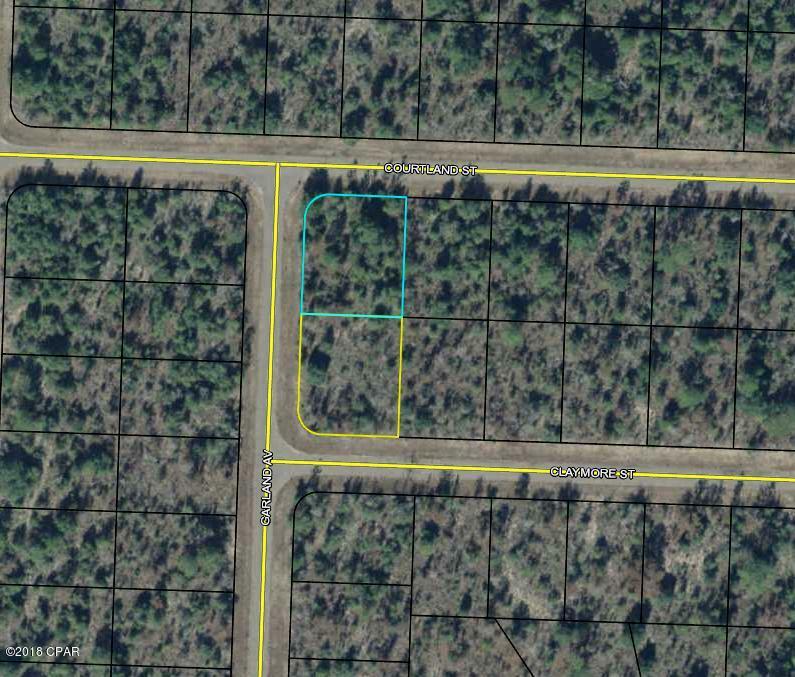 00 Courtland Street (MLS #677578) is a lot/land listing located in Chipley, FL. This is a lot/land listing with a lot of 13,068 sqft (or 0.30 acres). This property was listed on 03/05/2019 and has been priced for sale at $2,200.